← Visit us at DesignDistrict! 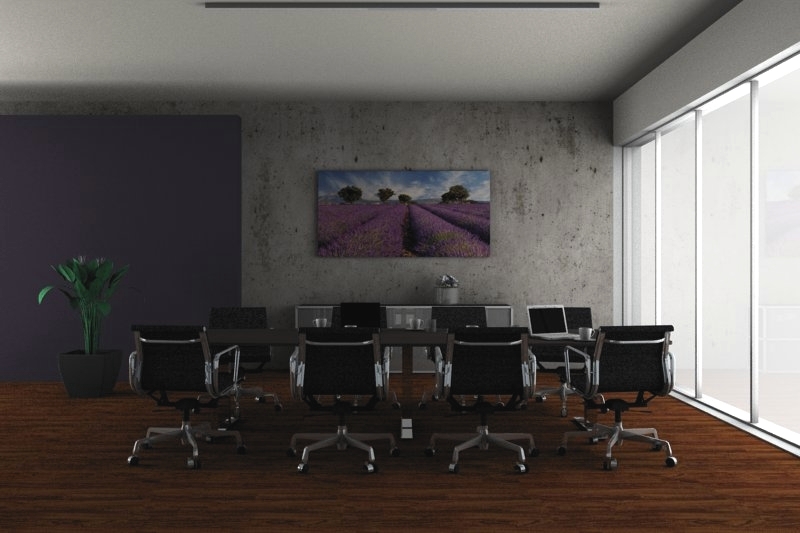 The brand silent.office.wall stands for high quality acoustic solutions. Since 1993 the company Recytex engages in the production of acoustic fleeces, made from recycled or virgin fibres. Originally working for the automotive industry, Recytex also produces fleeces for the insulation on leisure boats, in engine rooms, generators and products to improve the room acoustics. At silent.office.wall you will find highly operant acoustic solutions that you can adopt according to your optical demands. Once installed you won’t be able to find a difference between the acoustic absorbers and “normal” pictures. Silent.office.wall products are developed and produced in Germany and are all completely recyclable. You can find 3D symbols in their online catalog. Thus, you can test how the products fit into your room using pCon.planner or AutoCAD (with the plugin for AutoCAD). This entry was posted in 3D Models. Bookmark the permalink.